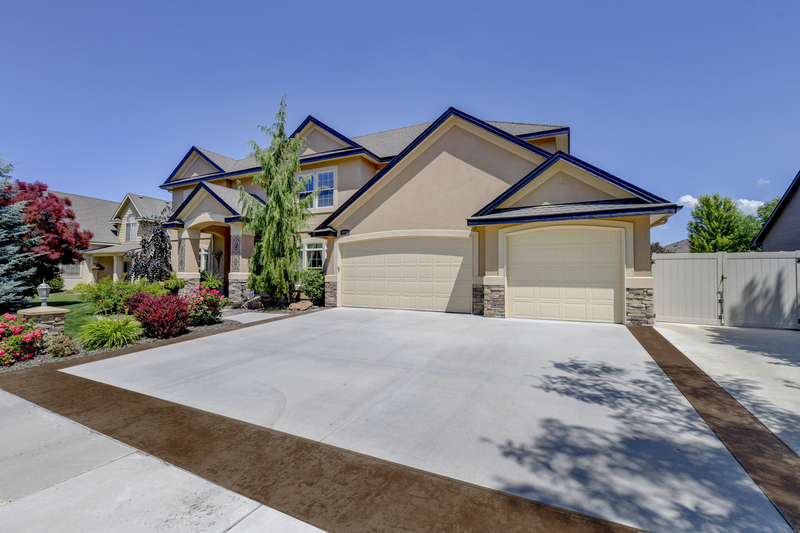 Detailed trim work, marble tile flooring, slab granite countertops, coffered ceilings, upgraded cabinets, huge kitchen and over-sized garage. 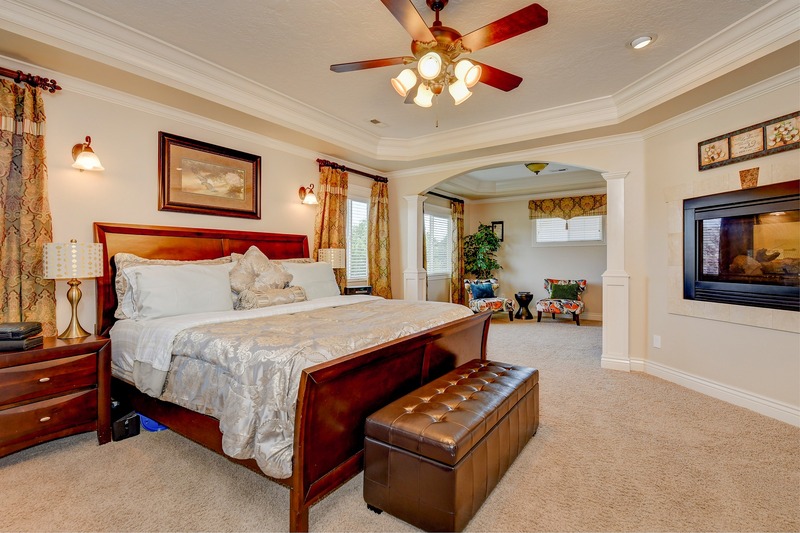 The master suite is the perfect retreat with a separate den area, huge walk-in closet, two-sided fireplace, gorgeous master bath with glass block shower and extra large dual vanity. 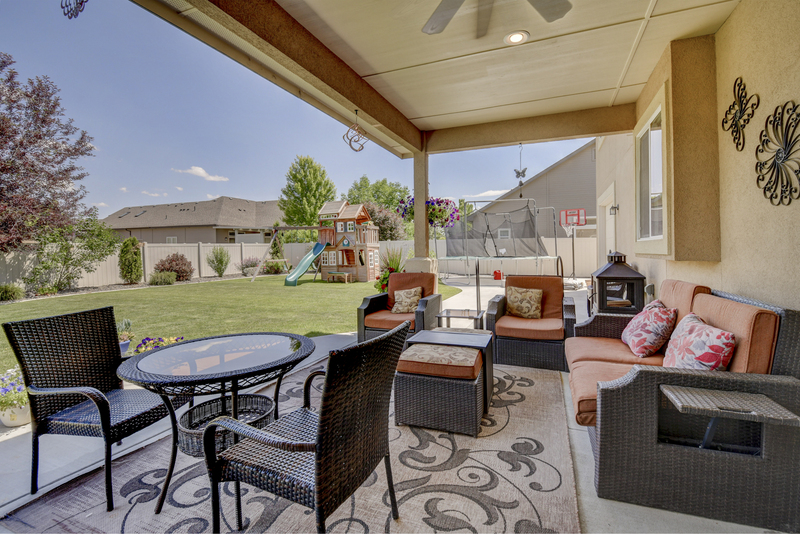 Backyard is an oasis with manicured curbing, a large covered patio, and plenty of room for gardening and entertaining. 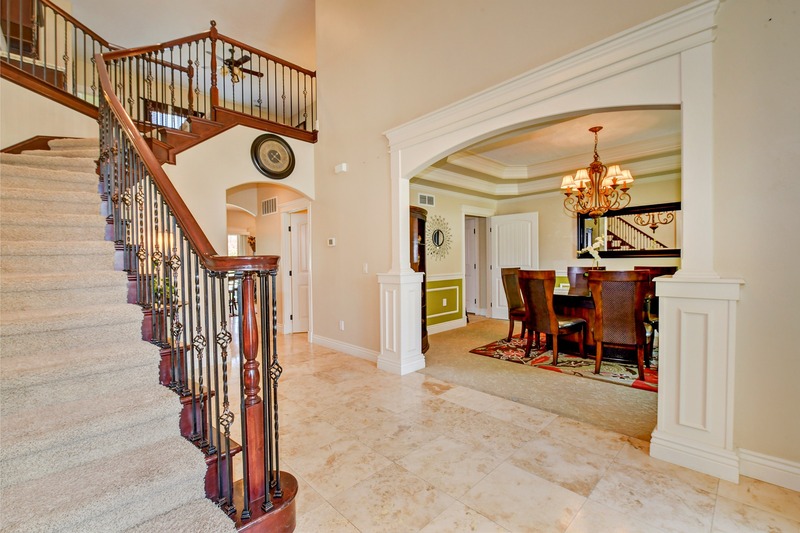 Just a two minute walk to pool and clubhouse! Tuscany offers 4 swimming pools, playgrounds, lakes, walking paths and waterfalls.